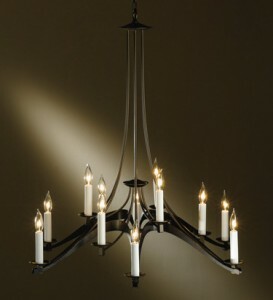 Posted October 28, 2012 by Norburn Lighting and Bath Centre & filed under Decorative Lighting Fixtures, In The News, Tips and Advice . 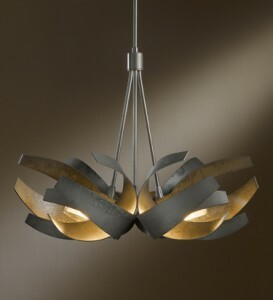 Hubbardton Forge is the oldest and largest commercial forge in the North America with a team of over 200 people creating hand-forged lighting of timeless beauty and artistry…an American wrought-iron renaissance. 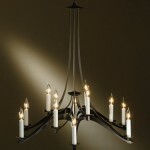 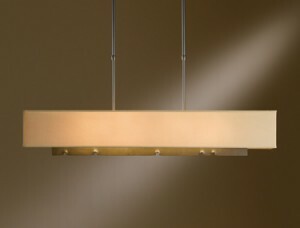 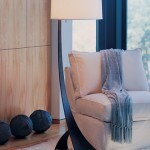 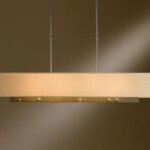 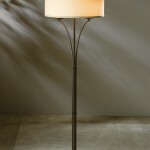 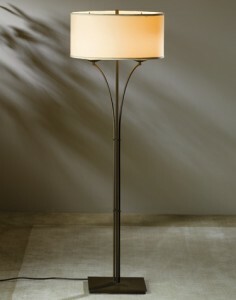 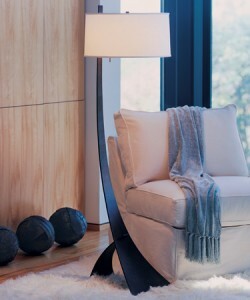 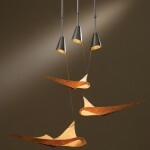 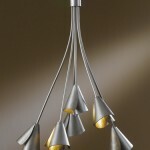 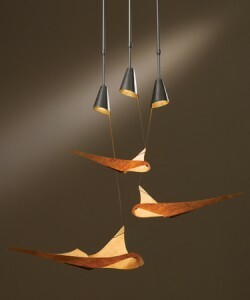 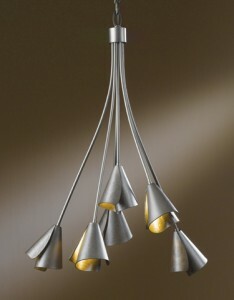 Lighting fixtures, table and floor lamps, chandeliers, wall sconces, ceiling fixtures, pendants and more! 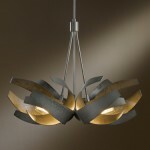 All hand forged by “Modern American Blacksmiths”.